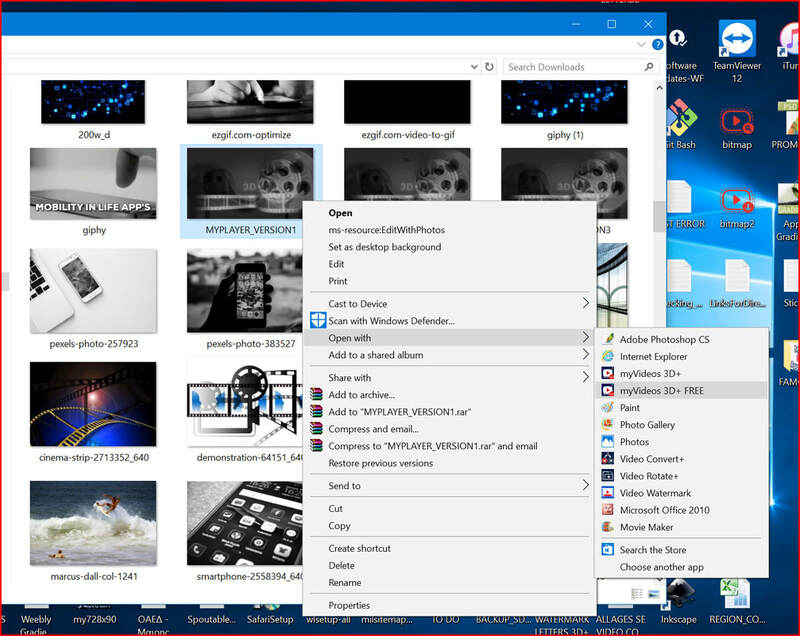 How to read the Media Information from a Video file in Windows 10 - (How-To) - M.I.L. Team - 3D+ and more..
​Video or Audio File in Windows 10! This is the third article of our new series, and it contains everything you need to know about reading the complete Media Information (Codecs, Resolution, Duration, Bit Depth) of every video or music file you have in your PC. The article assumes that you have a Windows 10 computer and everything that is described, is using only free tools . Here you will find a simple guide on how to use a free tool to directly read the complete set and info of a single media file you have stored in your PC with the use of free software, despite the file format. The whole process is done with a right click only, without the need of making something special. The whole process in done very quickly in a couple of seconds, as the software we advice is fast, simple and powerful. Media Information from a Video File... What is this?